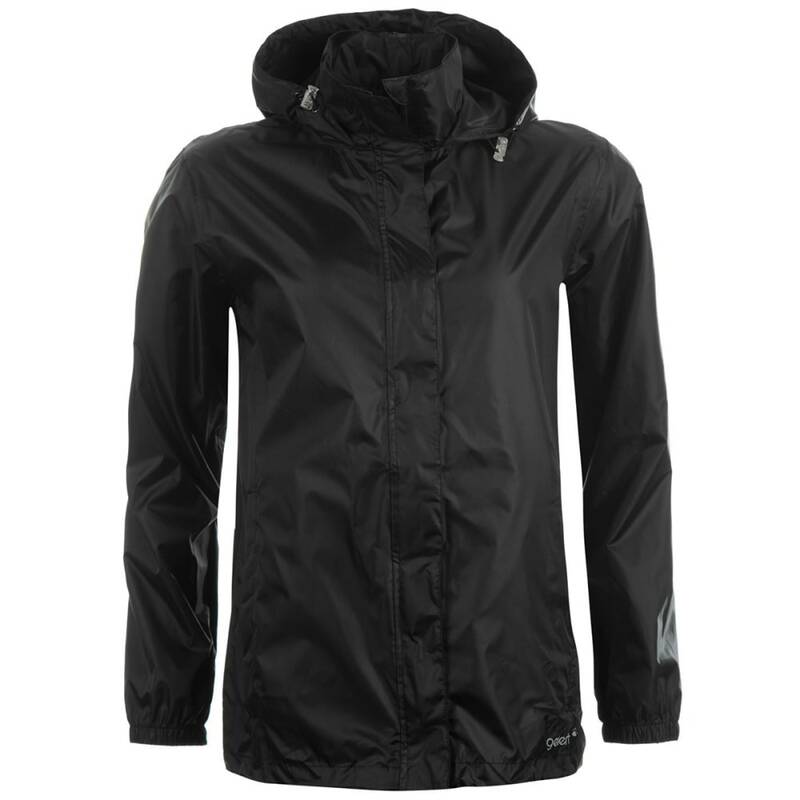 The Gelert Packaway Waterproof Jacket is a superb choice for rainy days. 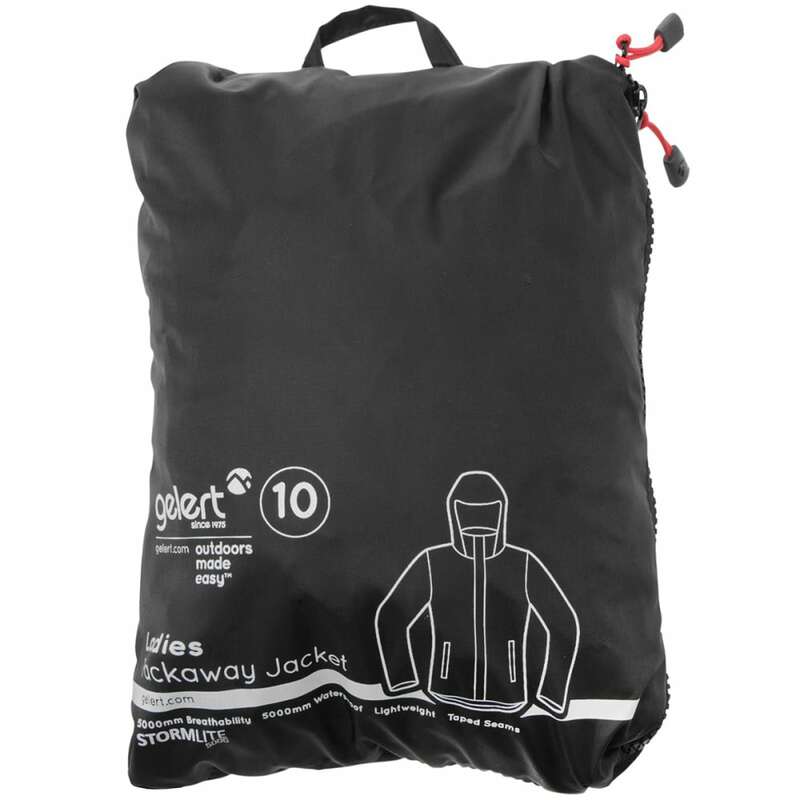 An easily packable design stuffs into the left pocket – perfect for storage in the boot of your car. 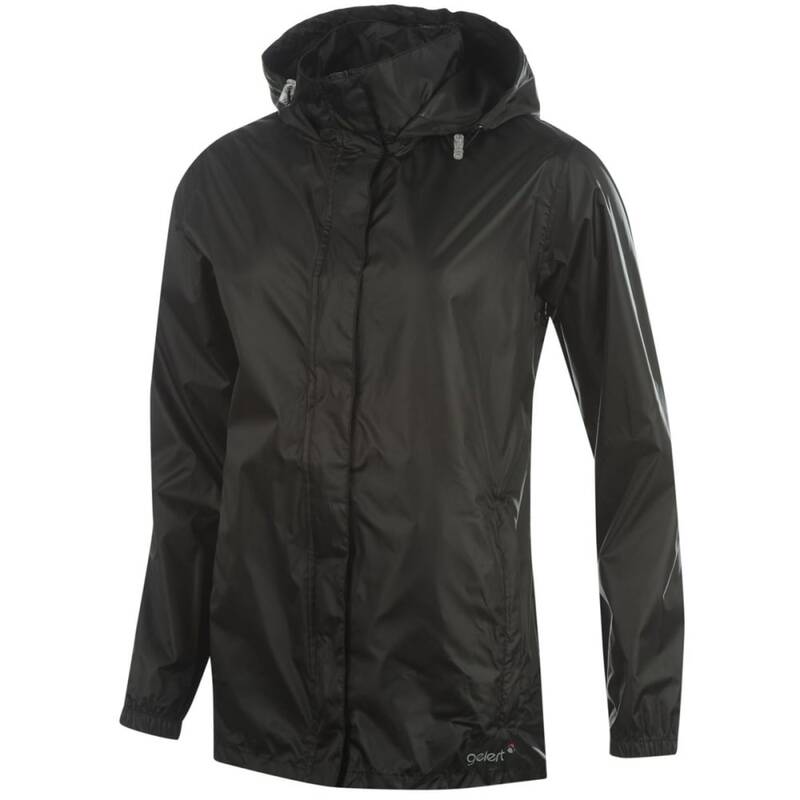 This jacket features a full-zip front, two pockets, an adjustable hood, and elastic cuffs and a waistband for a comfortable fit.